I'm not usually one for quotes that strike a cord but this one did, it seems apt for the start of a new year for me and of course a new year for my blog. Today, this blog turns four. Four years I've been sharing my thoughts, reviews and life online and my little hobby has fast become so much more. Today also marks the beginning of a pretty obvious change, Annie Writes Beauty is now Alice Anne, something that just seemed so much more me and the person I've become. 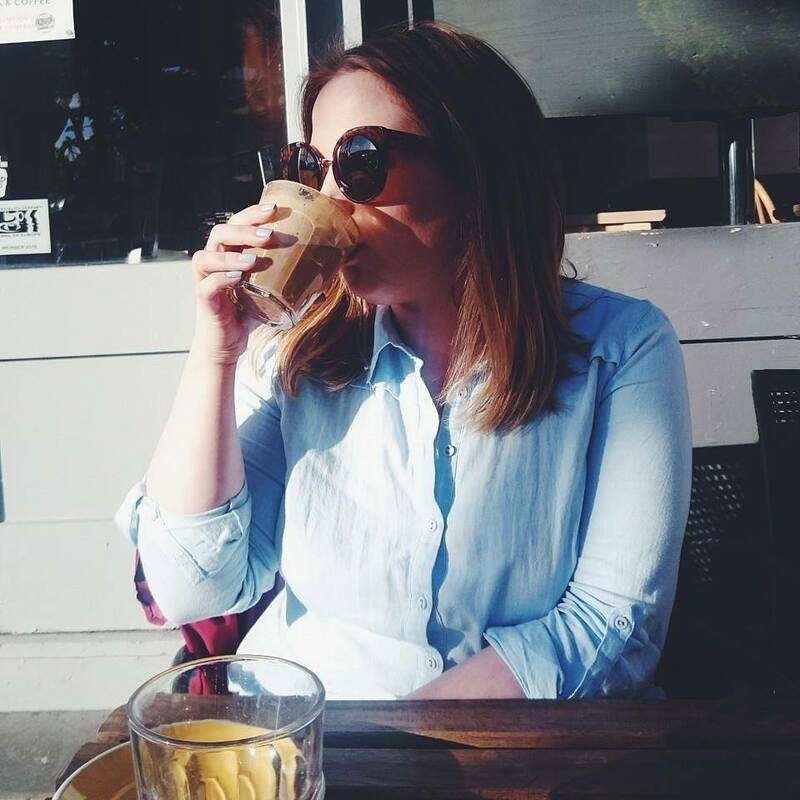 My love of beauty is still very much at the core of this blog but as I've been sharing lifestyle posts for well over two years and more recently parenting posts, it seemed right to bring my blog up to date. I've been doing a lot of work behind the scenes the last few weeks and I can't wait to start sharing what I've been working on. I'm feeling really inspired and it is such a good feeling! To end my little ramble here is my 2017 by month, a little look back on what was my best year yet. January started in a positive haze after an awful 2016 with forest walks, dinners with Arran, brunches with friends and learning to love myself again. February was the month we found out we were expecting our first child. It was daunting, confusing and full of fear but one of so much excitement. March was hard because we were carrying the biggest secret we've ever had to keep and we had what felt like the longest wait ever for my twelve week dating scan. April was the month for announcements, we shared our baby news at the very beginning of April and found out we were having a boy midway through. A very exciting month. May, we celebrated Arran's birthday and started looking at what we needed for the baby with the first lot of tiny baby clothes making their way home with us. In June we celebrated five years of being together with a cheeky Nandos which is where we went on our very first 'non' date all those years ago. July was very warm and this pregnant mama was a sweaty bear for most of it but it was also the month we celebrated My Baby Shower which was the best day! By August, I had well and truly had enough of the heat but it was also the month our big baby items started to arrive and the building took place with minimal arguments! September was countdown month, I was officially full term, absolutely huge and so ready to meet Baby Spake. October saw us welcome Joshua Richard Arran Spake into our lives, born on 17th October weighing 9lbs exactly. November, admittedly was tough. I was still very unwell after my emergency caesarean but watching Arran become a father and care for us both was probably my highlight. December was magical because it was our first Christmas as a family. We have some lovely memories to cherish and I really can't wait for next year with Joshua. I'm so very excited to see what 2018 has in store for you and I am absolutely loving your new layout! 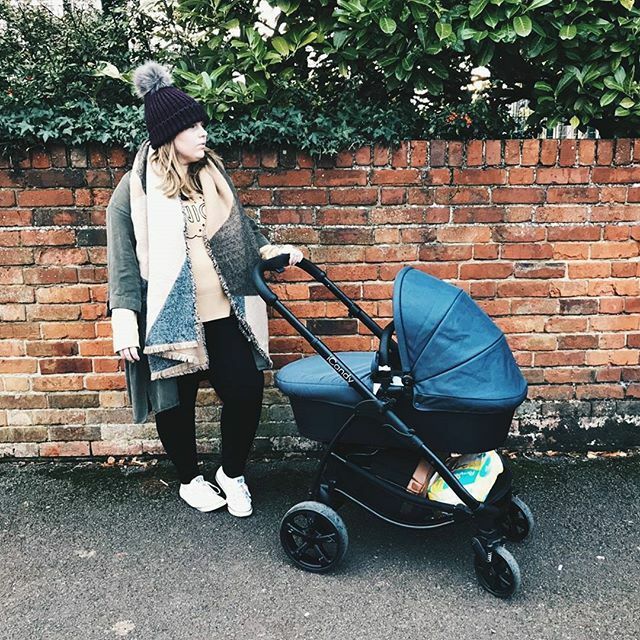 Congratulations on your move over to AliceAnne, it makes so much sense for you to change your blog alongside your life, and 2017 really has been amazing with Joshua coming along, I know he was a highlight when he arrived to all of us on Instagram! Such a sweetie! All the best for 2018 lovely, wish you all the best! You've had such an exciting 2017 and I can't wait to see what 2018 brings for you and your lovely little family! P.S 2018 baby play date?! Love the name change! An amazing year! All the best for 2018! I am loving your new blog name and am so excited to see how your 2018 pans out! You had the most amazing 2017 - here's to an amazing 2018! I LOVE the name change! I hope 2018 is the year you deserve and that it brings you lots of exciting opportunities and precious moments with your little family. Keep doing what you're doing Alice! I can’t wait to see how the blog goes this year. I love the new name too. You had such a fab year as December looked amazing from all of your photos and posts. Love the blog change around! Sounds like a lovely year you’ve had. Here’s to 2018, your first full year as a family of three!